The dangers of a dry Christmas tree. 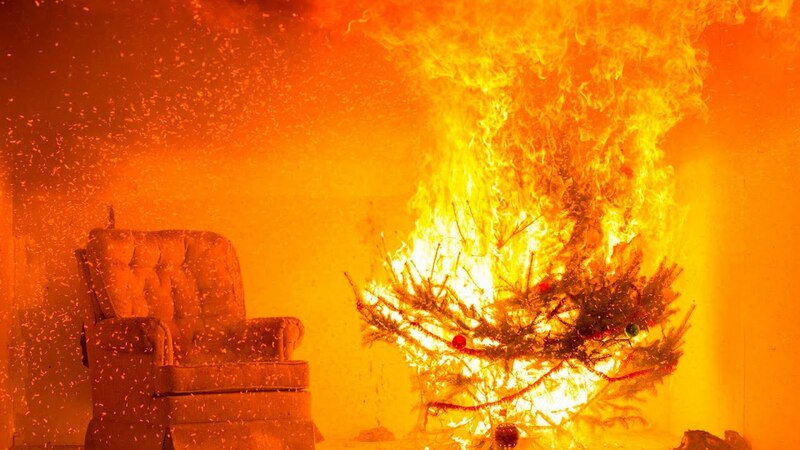 Please remember during this Holiday Season the dangers of having a real Christmas tree. Keeping it watered is very important as you can see in the video how fast a dry tree can burn. Please use extreme caution.